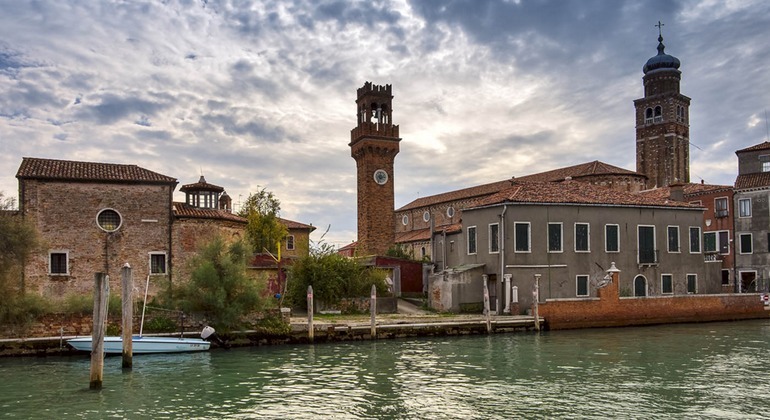 Murano was a prosperous commercial port since the seventh century, but its boom began in 1291, when the Venetian authorities ordered the entire glass industry to move to the island, due to the fire hazard caused by the kilns in the center of the city. 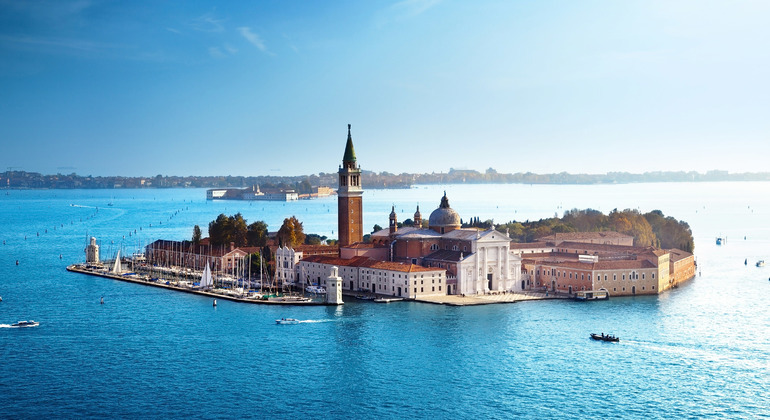 The citizens of Murano enjoyed wide privileges, but the crystal craftsmen were forbidden to leave the Venetian Republic. We will visit a glass factory and discover much more about its origins by the hand of a craftsman glazier. 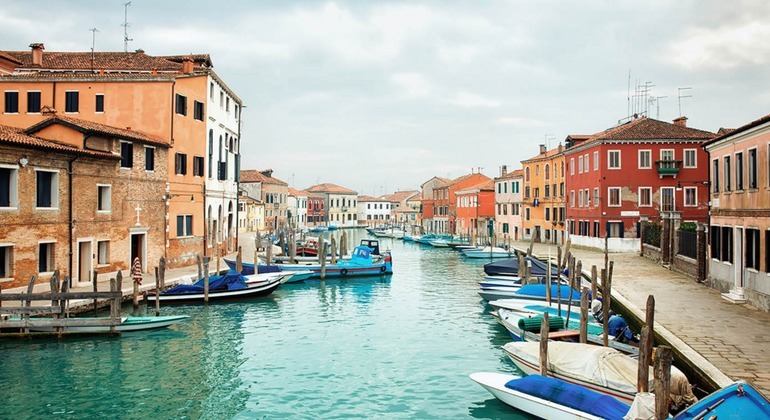 We will also walk around this beautiful island, where we will discover what Murano is much more than its known glass. 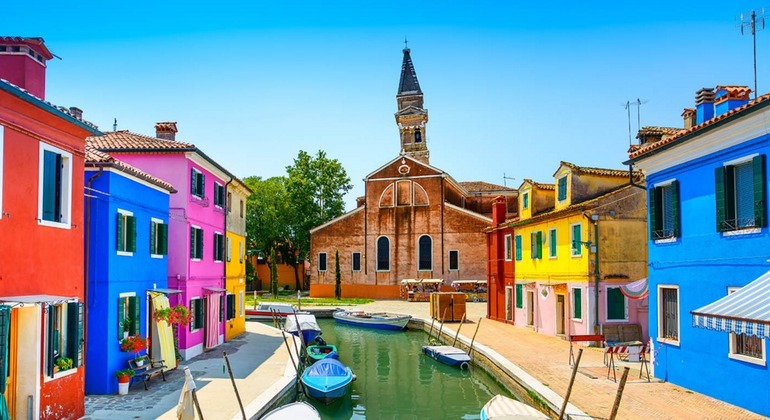 In addition, we will know during this tour, the wonderful island of Burano. 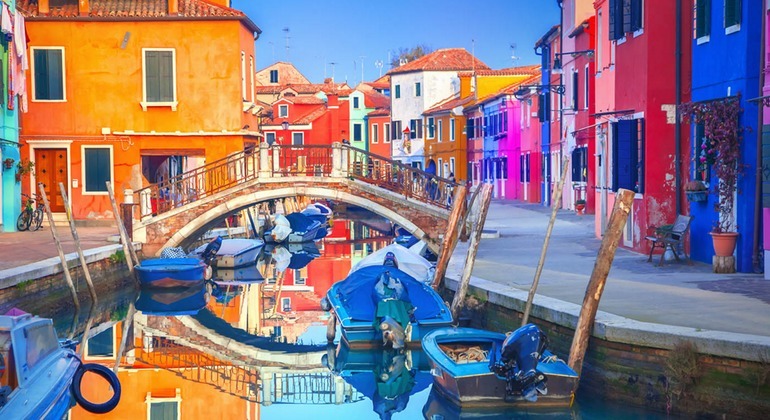 It is famous for the manufacture of artistic thread lace, but what is most surprising on the island is the bright and varied colors of its houses and the reflections that occur in the water of its channels. During this tour we will accompany you, travel time and the history of both islands, knowing characters, curious anecdotes, traditions and of course, we will decorate it with some legend as usual in this magical city. Are you going to stay with the desire??? Campo San Giovanni e Paolo, Castello, Venecia, Italia. You will find our guides at Campo San Giovanni e Paolo (Hospital Gate). Look for the Spanish flag in our umbrellas! The guides wear a black jacket with the Buendia Tours logo.